You should do FTB support for this texture pack. I would definitely use this over faithful. This is a beautiful pack man. Kepp up the good work! (I'll be using this in ftb with faithful mod support c:) EDIT: Found out it's only for 1.7.2. Absolutely amazing textures, love this pack. Although 32x is still a tad too pixelated for me, would love to see a 64x version. Have you given up on this work Dack? I'm making now a similar resource pack, if you are interested in it, i'll continue it to finish. Planning to make PE version and weekly snapshot version. 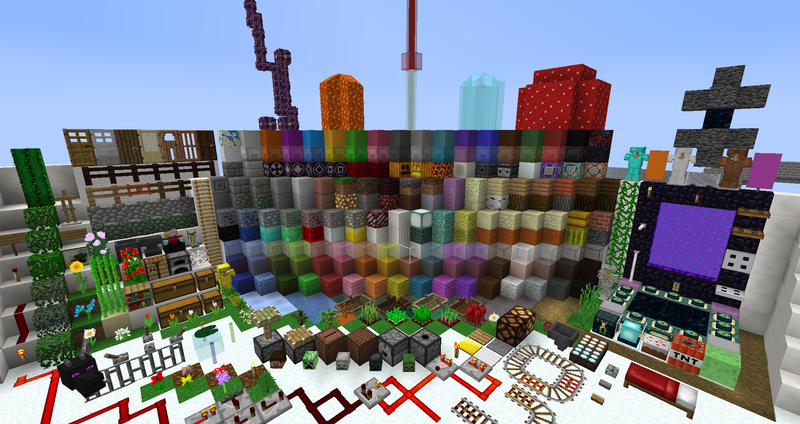 Also some add-ons: Redstone Add-on, Minecraft 2.0 Add-on, 3D Add-on etc. Link is in my signature. Join our Google+ Community for news, screenshots and updates and download an unfinished preview. This Is A REALLY nice pack but could you make a 64x64 one? Oh that's a shame I found this pack a couple of weeks ago and thought wow its cool and it could be 64x64 to make it look better. so can I do an other forum post for my (and my friend's) version if I put a link to the original post? You need the original creator's permission. On the front page it says you can make a continuation and/or use the textures. I have started one myself. Ive done ~20% oft the new blocks. I have seen many people talking about creating continuations but I haven't actually seen one posted. Since this is an amazing texture pack, I could not take up the chance that no one would port it to the newer versions, so I decided to myself. However, my version is not yet complete as creating good textures does take time, and I haven't had the opportunity to work on it often. Without further ado, I present to you: R4VEN, the Revival of Stock32! I have just recently updated the pack to 0.1.4 beta. The pack is currently for 1.11, 1.11.1, 1.11.2, and 1.12. Feel free to check it out. Feedback is welcome as a reply to this post. If anyone wants to contribute by submitting textures that haven't been done yet or better ones than I've made, this would be gladly welcomed. (They have to be well done, but that was a given.) Contributing is as simple as replying in this thread with the texture file(s) uploaded. Of course, credit will be given to the original creator(s) of the textures. I have included below a screenshot showcasing some of the blocks in the texture pack. 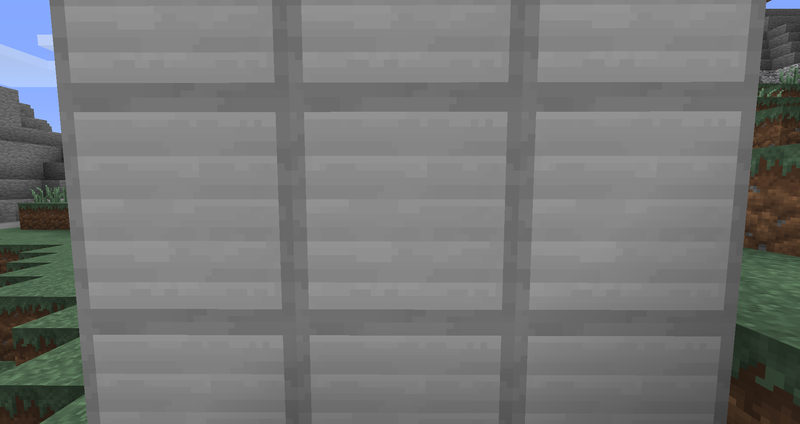 I haven't worked on many of the 1.8 blocks yet, but I'm getting there! On the front page, as Raylway said, it says you can make a continuation. (I've obviously made one.) Raylway and Mica, I haven't seen any continuation posted by you. If you want, I can include some of your textures in my pack in a future update. Speaking of updates, I just released a new version of my pack, 0.2.0 beta! I have also moved the downloads to CurseForge as it's easier for both me and you. The link should be updated in my signature, but if it isn't, here it is. I made this decision that this thread will be the thread I use for updates and feedback until the pack is ready for official release. Then I'll have a seperate thread under "Complete Resource Packs".